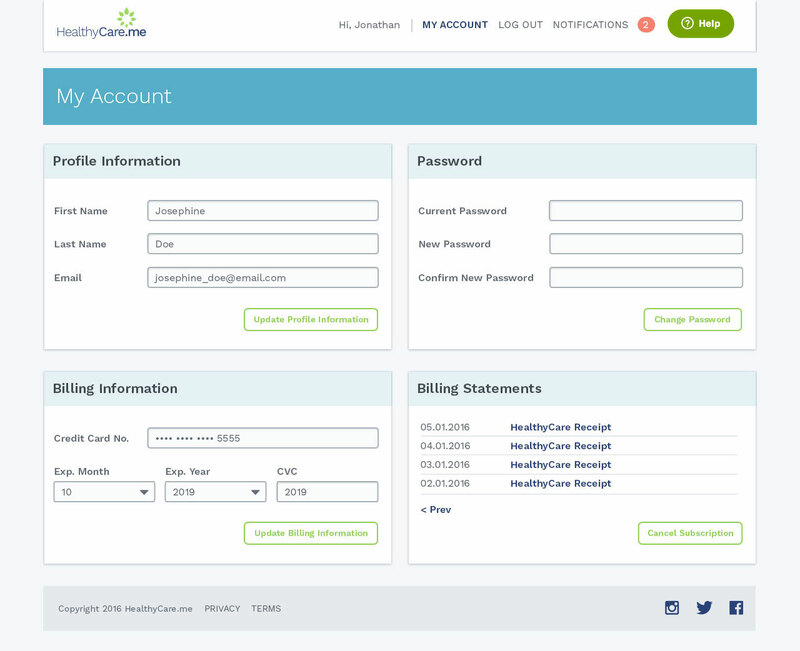 The HealthyCare app account screen provides users account-level permissions and settings. "We hired Eric to help CSU-Global Campus build out a new website as our previous one had many issues. Eric listened to our needs, helped us shape the frame for what we wanted, and built it out exactly how we had hoped for. He was efficient and responsive to our needs and changes for the website but while teaching us our to help ourselves with small edits. After the successful launch of the website, we have kept Eric on board for his help in other areas because he is so knowledgeable, friendly, and quick to respond. I would highly recommend Eric to any business who has a need for web services."